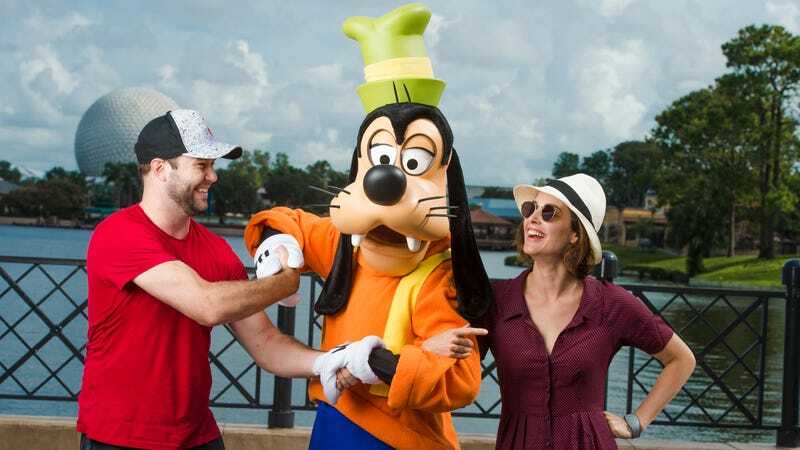 What Really Happened With The Woman Who Lost Her Boyfriend At Epcot? Anyone who has gotten drunk at Disney World knows how untrue this is—you can spend hours in line waiting for a margarita in the Mexico pavilion—but maybe he was looking for her at the bottom of a plastic cup? Turco just wanted to get the hell away from Blake to pound a few brewskis (everyone knows Epcot is by far the drunkest of all the Disney parks, and considering his disappearance perfectly overlaps with the 2019 Flower & Garden Festival, it was as good as time as any to get plastered while looking at floral arrangements before the entire state of Florida becomes oppressively humid) and ride the Frozen ride in peace. That single riders line moves fast. Her boyfriend is a big drunk dummy and she should’ve left him in the park! It was her out! 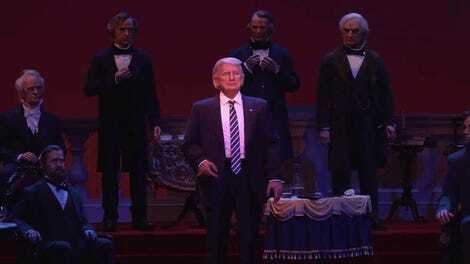 In her search and rescue mission, Blake discovered her boyfriend became trapped in the Walt Disney World’s Hall of Presidents in the America pavilion, permanently stuck inside the animatronic Donald Trump. Upon her arrival, she, too, transformed into a display character. Now horrifying robot-human creates, they will remain inside the show forevermore... or until another couple loses one another on Disney grounds, Are You Afraid of the Dark?-style. Blake, break up with you boyfriend. He’s boring.